My showers have never felt better. 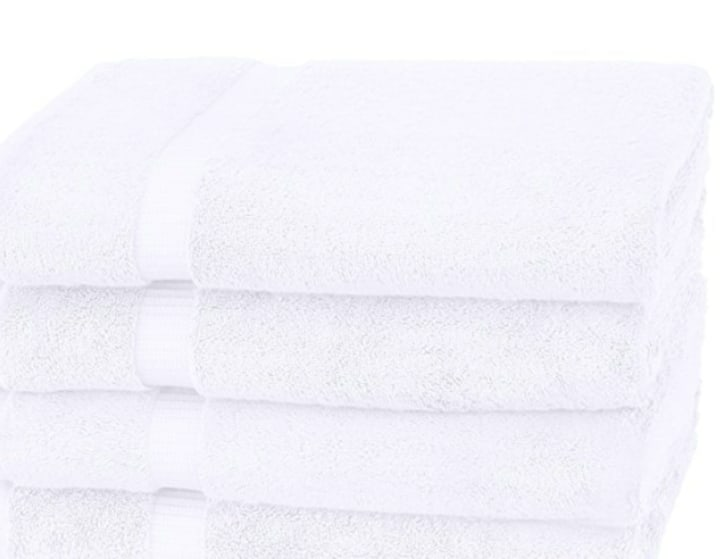 A few years ago, I decided to get fancy and splurge on a very posh brand of towels that you see and read about in the glossy magazines. I expected them to wrap me in gauzy, feathery softness when I stepped out of the shower. Instead, they felt like sandpaper. The towels were harsh and rough. They stained easily. They took forever to dry. And they looked, dare I say it, cheap and ugly — despite the very hefty price tag. So, when I discovered Pinzon towels, part of Amazon's private-label product line, I ordered them. 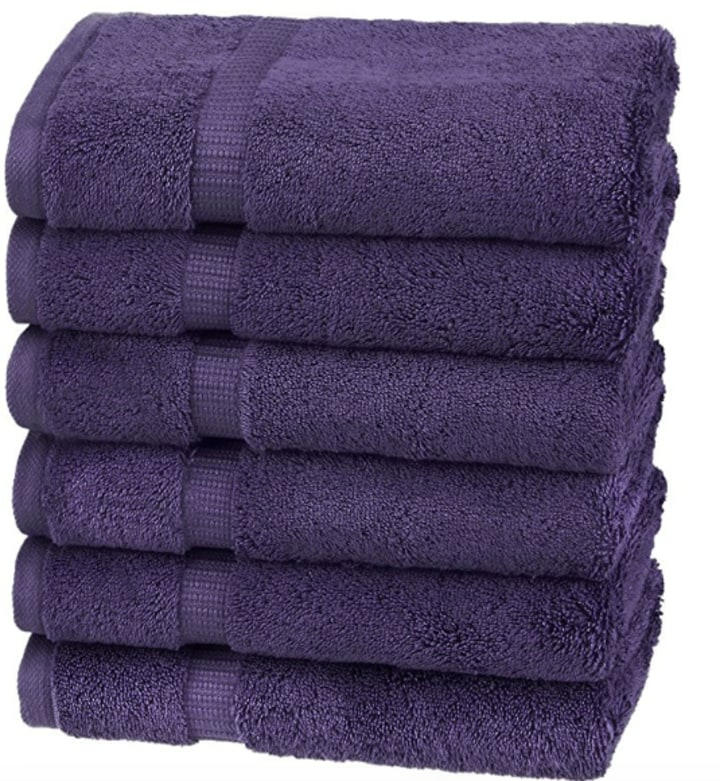 The price was right: $37 for a set of four organic towels. The reviews were solid: "High quality thick and plush cotton," wrote one shopper. And, you can choose from a variety of different colors (I picked basic white). After using them for a few weeks, I find myself asking: Where have you been all my life, Pinzon? The price belies just how rich and luxurious these are. They're made of the gentlest cotton (the kind that doesn't stick to wet skin). They feel and look opulent. So far, they've gone through numerous wash cycles and still look brand new. And, best of all, they feel like wrapping yourself in a warm, gentle, loving hug. To me, that's major because I have to take a long, hot shower to really get my day started. I love using my favorite shampoo (the Briogeo Be Gentle blend) and this absolutely invigorating Vetiver body wash by Malin + Goetz to get going in the morning. After a perfect shower, naturally, I need the perfect towel. Absolutely. My son and I are tough on our sheets and towels and these seem impervious to countless washings. They're still as cozy as the day I got them. I love them so much that I even invested in a matching set of hand towels.